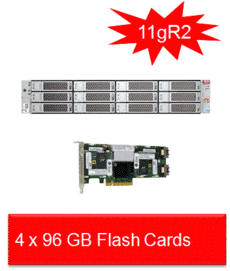 Like any other storage device the Exadata Storage Servers (also referred to as an Exadata CELL) run an Operating System (OS), which in the case of Exadata is Oracle Enterprise Linux 5.5. 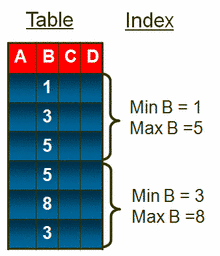 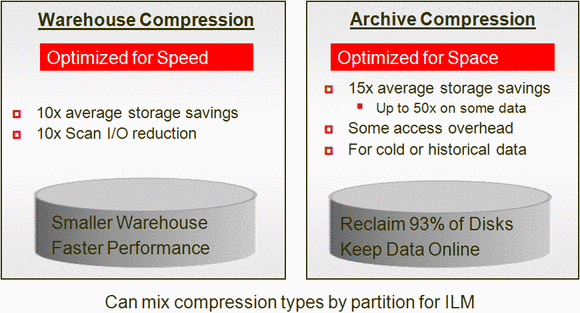 The Exdadata Storage Server Software provided by Oracle resides under OEL. 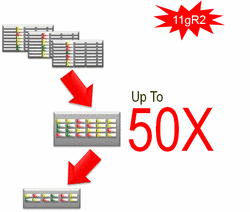 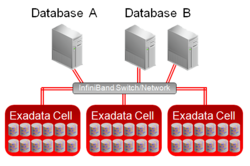 CELLSRV (Cell Services), MS (Management Server) and RS (Restart Server) are the primary components of an unique multi-threaded softwareset providing the majority of Exadata storage services.